A: Laminine is a combination of Fertilized Avian Egg Extract, Marine Protein from shark cartilage and Phyto Proteins from the pea plant, together known as the OPT9 proprietary blend. Laminine provides the body with the full chain of 22 amino acids essential for cellular health. When in the body, this amino acid chain then acts as a natural “adaptogen,” reprogramming adult stem cells to travel and repair areas of the body and mind that are most in need. It is a safe, natural dietary supplement made in the USA following Food & Drug Administration (FDA) and Current Good Manufacturing Practices (cGMP) guidelines. A: Fertilized Avian Egg Extract, otherwise known as Young Tissue Extract, has always been in the formulation of Laminine. As mentioned above, LifePharm Global Network’s proprietary OPT9 blend contains Marine Protein, Phyto Protein and Young Tissue Extract from Fertilized Avian Eggs. LifePharm Global Network has never changed the formula in Laminine and has ALWAYS included Young Tissue Extract in our proprietary OPT9 blend. 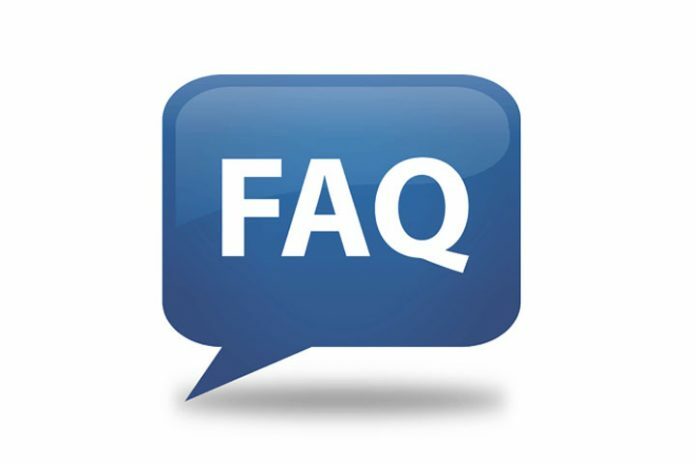 For more details, please consult the Laminine and Pets FAQs. Q: From where does LifePharm Global Network source its Fertilized Avian Egg Extract? A: Since early 2012, LifePharm Global Network has sourced its Fertilized Avian Egg Extract from organic, cage-free, hormone-free chicken farms in the United States, which is then developed with the process of Hygienic Evaporative Cooling. Hygienic Evaporative Cooling keeps the peptide chains that are so important in Laminine intact when converting the Fertilized Avian Egg Extract from a liquid to a powdered form. This technology is exclusive to LifePharm Global Network and was not readily available anywhere else in the world besides the United States. Previously, LPGN sourced its Fertilized Avian Egg Extract from Norway, but the change occurred in order to ensure the quality, traceability, and supply of our materials. The laws governing avian products are especially stringent in the U.S.A., and LifePharm Global Network prides itself on operating under FDA and cGMP guidelines. Q: Can the body really absorb nutrients from Laminine supplement, even with gastric acids and barriers that can just melt it away? Q: Why is Laminine referred to as an antiaging supplement? A: First of all, Laminine does not reverse age but may delay. As we get older and sickly, the aging process is accelerated. Maintaining healthy cells, in turn, helps maintain organs and skin. Skin is the largest organ of the body. Likewise, when there’s an injury (damaged cells), stem cells are activated and Laminine provides the ideal protein synthesis that the body needs to repair itself. Q: Why does it say “No Approved Therapeutic Claims” on the labels of products in countries like the Philippines? A: FDA (Philippines) requires all non-drug supplements to have this claim. As food products, evidence-based or clinical studies on these F/DS need not be submitted to the FDA. However, all food supplements are required to carry on their labels the phrase “No Approved Therapeutic Claims” because as food products they are not intended to treat, diagnose or cure diseases. Therapeutic claims can only be made for drug products authorized by the FDA.